Designed for chain maintenance. Easy to use and lets you get into each moving part with ease. A well maintained bike is a safe bike. 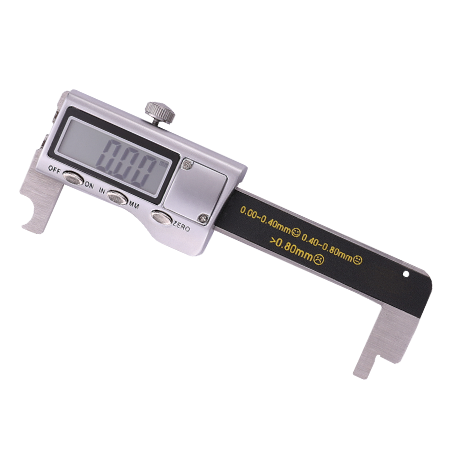 An incredibly simple tool for chain length inspection. Just slide it in and you’ll know if the chain is worn and stretched. Easy to use and durable. The only tool on the market to inspect drivetrains. 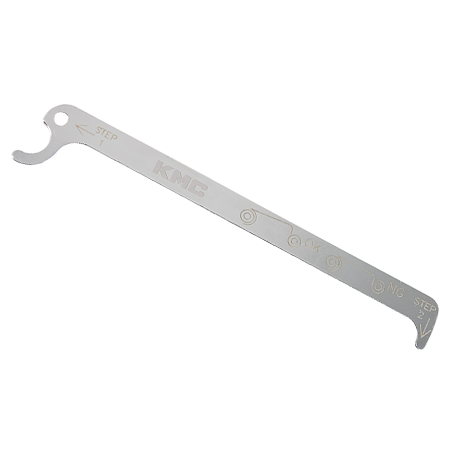 Use this to inspect wear on sprockets so you can replace parts accordingly for a safer ride. The perfect tool for installing and uninstalling Missing Links. Designed to be used by both men and women, easy to grip, easy to use. 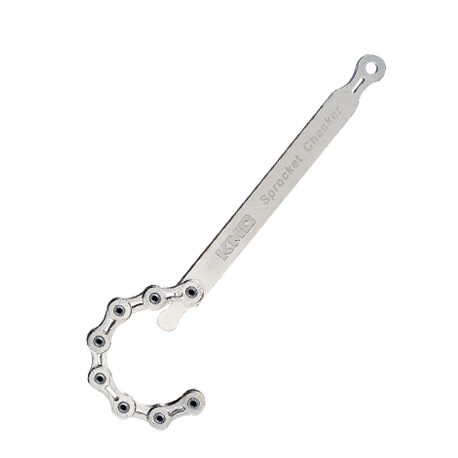 It makes servicing your chain much less messy, much easier, and much safer for your chain. 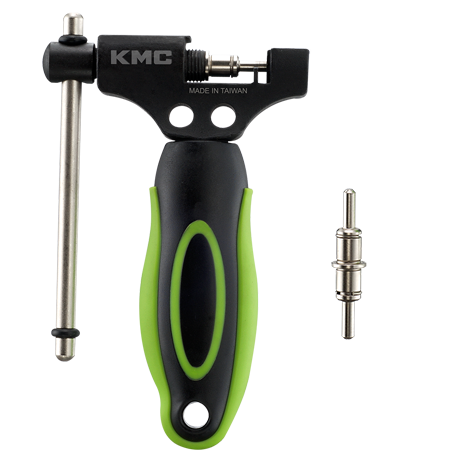 Ergonomically designed, powerful, portable and easy to use. Reversible pin design extends pin life by 200%. Suitable for single and multi-speed chains. 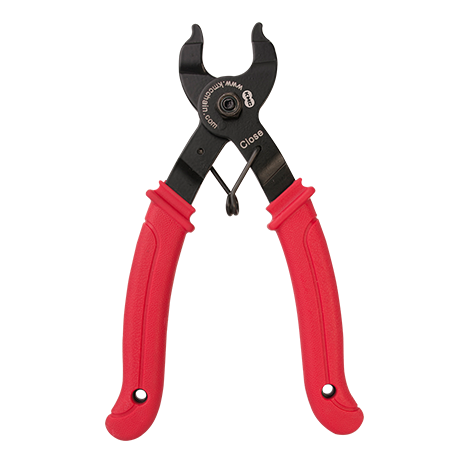 A quick and easy tool for emergencies and regular maintenance. Award-winning, patented, durable, of world-class quality, the amazing Missing Link can save and keep you going after a chain breaking accident. 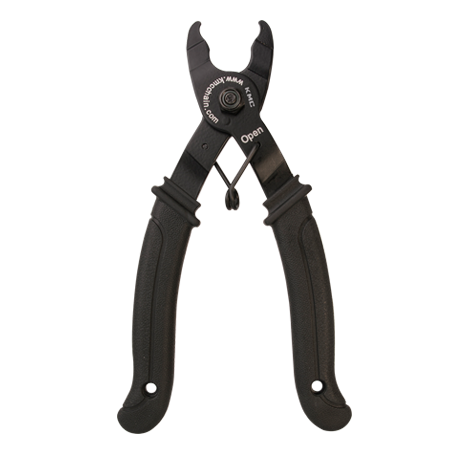 You’ll find that when used with Missing Link Pliers, chain repair has never been so easy and safe. 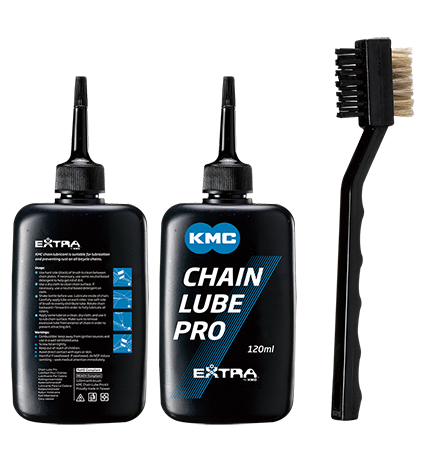 Used in our factory, our chain lube works wonders by getting into, lubricating and rust proofing each and every part of the chain.